The difference lies in the choice of natural oils and other conditioning ingredients in a given Nanoil version. What is the reason for such diversity and division? You must be aware that damaged hair (with highly raised scales, high porosity) and thick, heavy hair (with tight cuticle layer, low porosity) need different oils. On the other hand, medium porosity hair has a good condition yet it is far from perfect: it is often dull, weak, frizzy and thinning. Natural oils in each Nanoil version match hair structure of a specific hair type. As a result, they provide maximum care, repair, nutrients and protection. Nanoil Hair Oil is a revolutionary and unusual hair product because apart from natural oils, it also includes special, high-quality substances that activate hair growth, inhibit hair loss and boost body. Thanks to the regular use of Nanoil, your hair gets voluminous, hair grows stronger and healthier. What is the genius of Nanoil? It works like ampoule treatment but it is free from parabens and other unnatural, often controversial substances. Nanoil delivers similar effects to ampoule treatments. It works both on bulbs and scalp, conditioning and restoring natural pH. A direct influence on hair follicles stimulates even the inactive bulbs; they start bearing new hair that will grow healthy, strong and well taken care of. An innovative recipe of Nanoil Hair Oil allows for matching the product to hair structure and porosity. As a result, natural ingredients work in three ways: on the scalp, hair bulbs and directly nourish your hairdo. Natural oils together with many active ingredients (depending on the version: lanolin, keratin, vitamin A or E, liquid silk, panthenol) repair damage in hair fibre and cuticle layer. Nanoil enhances and beautifies your hair from roots to ends. Nanoil for Low Porosity Hair adds body to heavy, thick hair that is difficult to style and easily weighed down with unsuitable products. Nanoil is good value for money: one bottle lasts 3-5 months of treatment, depending on how often you use it and how many methods you go for. Similarly to ampoule treatments, Nanoil is suitable for scalp use to reinforce and regenerate bulbs, force them to work thus boost hair growth. 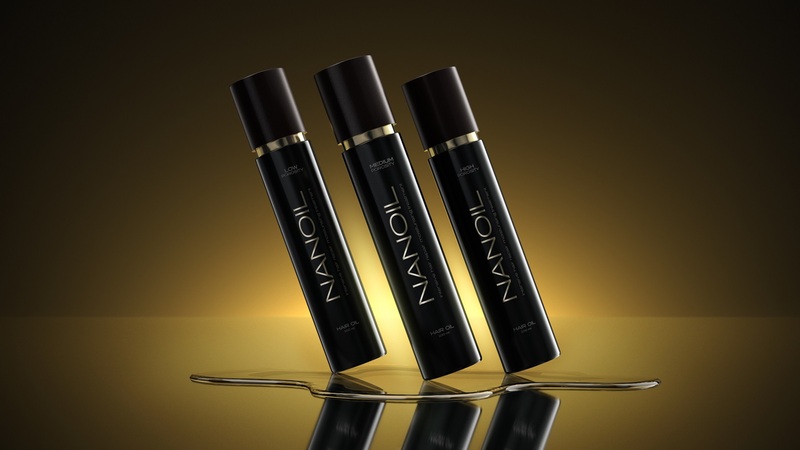 Contrary to traditional ampoules, Nanoil moves one step further in hair care. You can apply it to hair to repair it along the stem, protect from damage and heat-styling, reinforce hair ends, tame unruly strands, deliver radiance and bounce without weighing down. You can use Nanoil without breaks – whenever you feel your hair needs it. You can complete the treatment with one bottle (Nanoil repairs your hair after 30 days) or use it non-stop in a form of a delicate beautifying and protecting conditioner that works all the time to keep your hairdo healthy and beautiful. 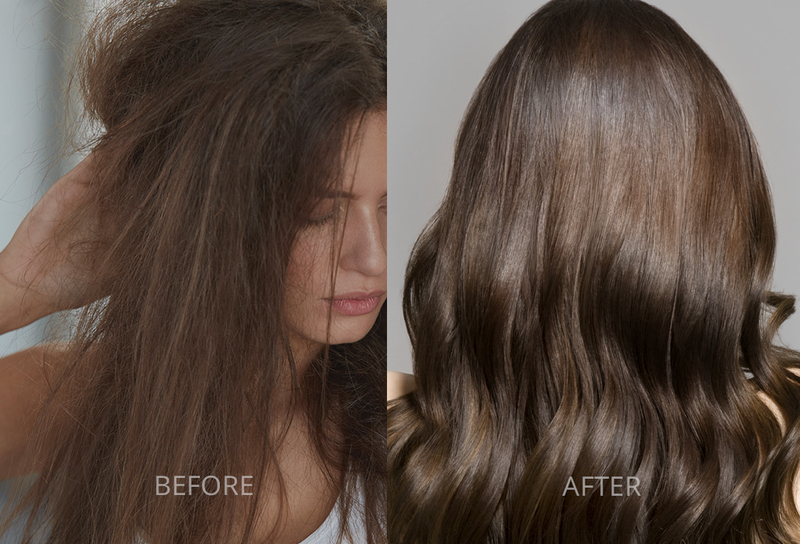 It is amazing that even when you complete Nanoil treatment, your hair stays healthy and strong for a long time. The results are long-lasting. Nanoil Hair Oil is an innovative, modern and unusual oil – a versatile, repairing, protecting and beautifying treatment. It does not disturb your scalp. It is non-comedogenic. The product matches hair structure, delivering ingredients just right for your hair. 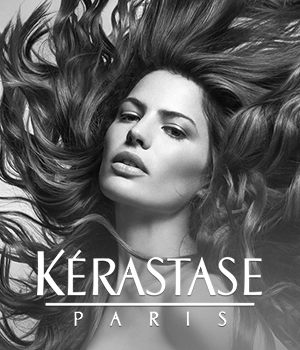 It is multidimensional hair care that is an excellent alternative to ampoules, conditioners and beautifying lotions. Nanoil is a hair care genius. After two-month treatment I have a head full of baby hair! I am so happy!